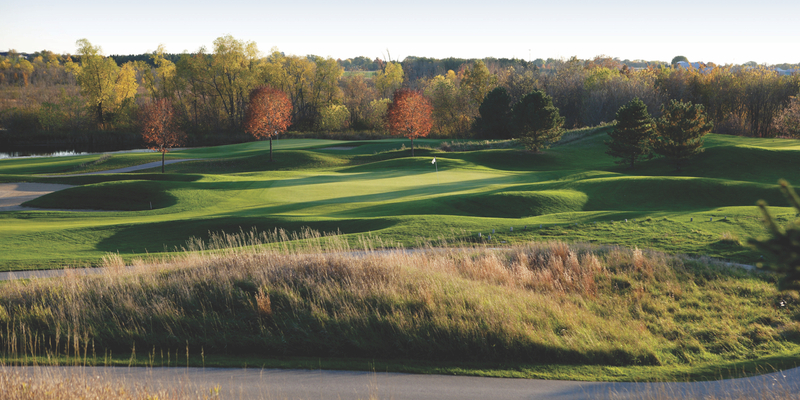 Less than an hour's drive northwest of downtown Milwaukee, secluded in the heart of Wisconsin's picturesque Kettle Moraine Area, lies Washington County Golf Course. 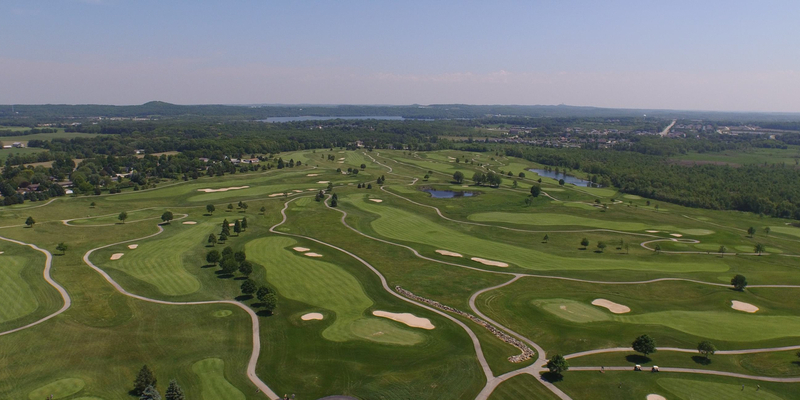 Designed by the renowned Arthur Hills, WCGC has received a 4 1/2-star rating and is ranked SECOND IN THE NATION among municipal golf courses by Golf Digest, making it a course as challenging as it is beautiful. 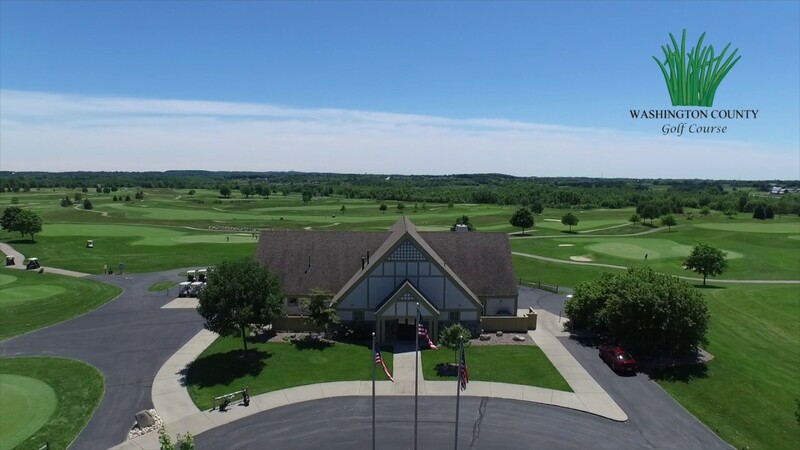 WCGC has been chosen to host the 1999-2006 USGA Regional Public Links Qualifiers, the 2000 Wisconsin PGA Championship, the 2001 Wisconsin State Junior Championship, the 2002 and 2006 Wisconsin PGA Match Play Championship, the annual Washington County Scratch Pro-Am, and the 2006 US Open Qualifying Round. We invite you to enjoy championship-level play in quiet and beautiful surroundings, without paying championship-level green fees. Located off of Highway 83 North of Hartford on Clover Road. Contact Washington County Golf Course at 262-670-6616 for more information and details on holding a golf outing at the course. WCGC golf pro Craig Czerniejewski and his assistants offer PGA instruction to beginners and masters alike. 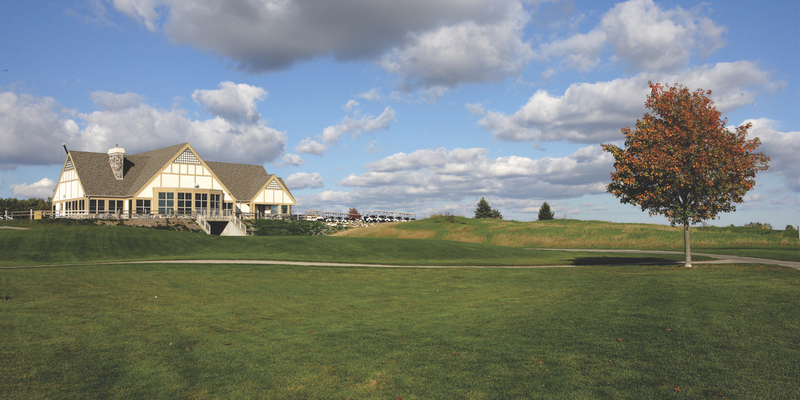 Contact Washington County Golf Course at 262-670-6616 for onsite or nearby dining options. 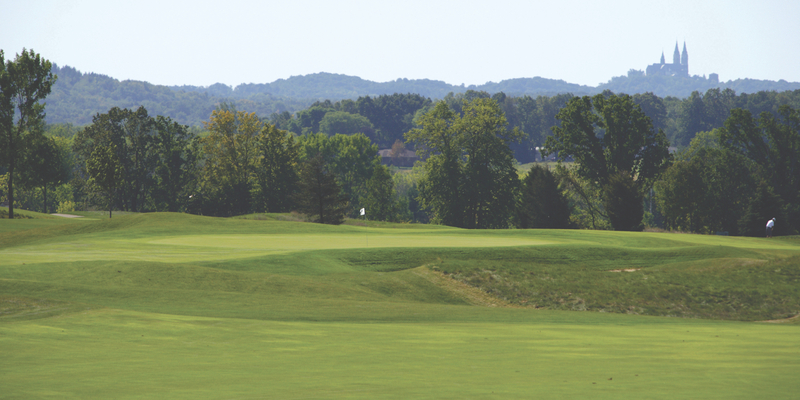 Watch the Washington County Golf Course Video. 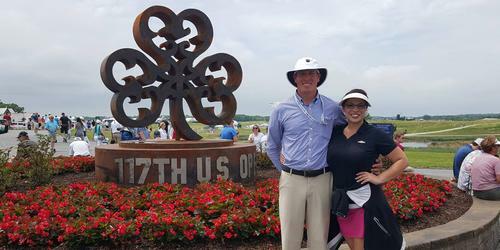 Watch the Washington County Golf Course Flyover Video. At Washington County Golf Course You're a Spectator First, Golfer Second. This profile was last updated on 04/16/2018 and has been viewed 62,748 times.